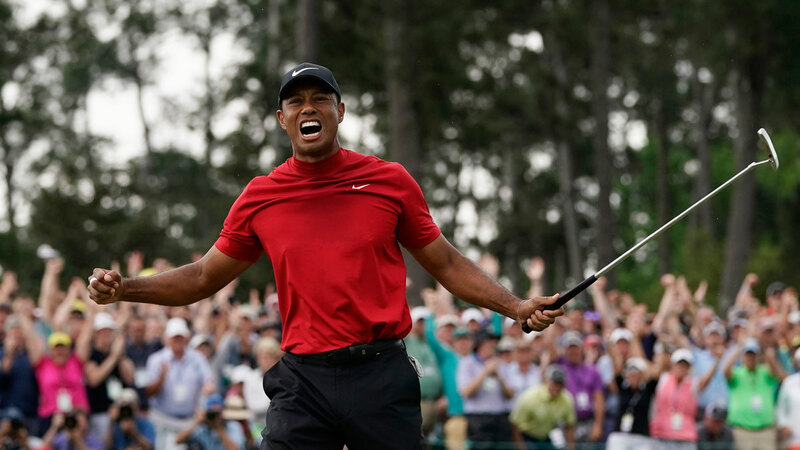 James Adduci, a day trader from Wisconsin, had such a strong feeling about Woods' chances at Augusta he placed a $118,000 bet at 14-1 odds. Aducci flew to Las Vegas and put the money down on Woods last Tuesday.He told the Golfer's Digest the sum was “everything I had that I could afford to lose. "I had been thinking a lot about this. I watched Tiger's performance at the Tour Championship, and things seemed to be going his way. I looked at how well he did there, and some other factors you can't put stats behind. It wasn't about the stats for me. The fact that this was going to be his first major in front of his kids, I was convinced he would win."